Poor old Jeremy Renner, in everything from Avengers to Mission: Impossible it’s looked like he’s been on the verge of being handed his own massive franchise, only to end up slightly on the edge. Now it’s happening with the Bourne franchise, as rather than him starring in the planned follow-up to Bourne Legacy, Matt Damon is returning alongside director Paul Greengrass for Bourne 5. It doesn’t have an official title yet, but we do have the first image, which we almost didn’t post because it’s so, well, dull. After all, it could have been Damon in any movie. He doesn’t even have his shirt off or anything. EW also has a few new bits of info on the plot, saying it’ll be set in 2016, 12 years after the 2004 setting of The Bourn Ultimatum. Jason has apparently been off the grid in that time, but comes out of hiding in order to find our more about his past. 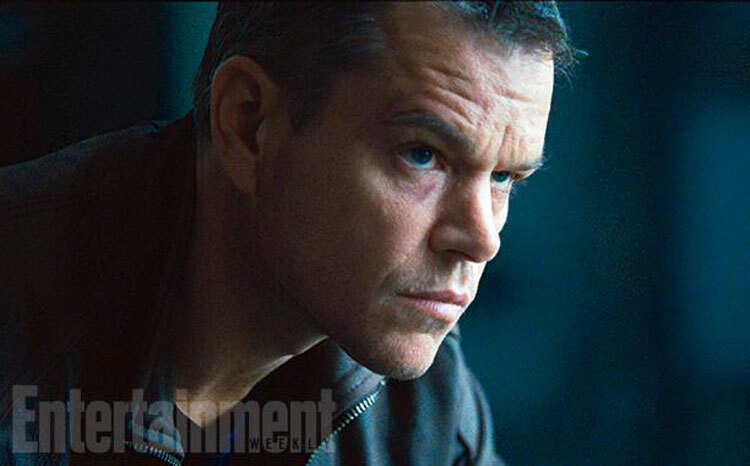 Damon says, “We find him in a dark and tortured place,” before adding that the plot also involves the changes that have taken place in the past dozen years, “There’s been the financial collapse, the great recession, all these issues of cyberwarfare and civil liberties.” Bourne 5 will be out this summer.